SLM 3D Printing creates very dense and strong parts in a variety of metal materials. It is used to produce functional prototypes, end-use parts, medical prosthetics, tools and many other applications. Functional parts that need to resist to high pressure and heat. Industrial tooling and other production tools. Dental and medical engineering parts. How does the SLM 3D printing process work? 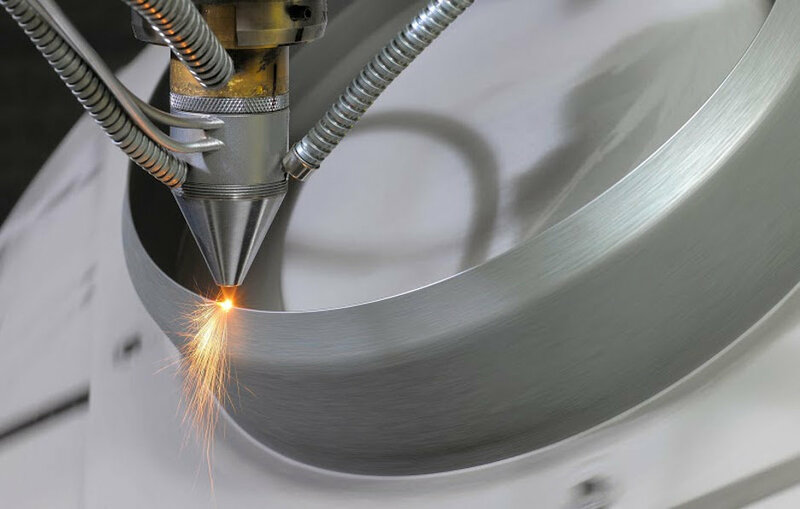 Selective Laser Melting uses a high-powered laser to successively melt each layer of the powdered material until the final structure is built.